Tomoyasu Hotei has revealed the lyric video for his latest single “Texas Groove’ taken from the upcoming album Strangers, the first international release of his career on October 16th through Spinefarm Records. “Texas Groove” is a pulsating electro-blues boogie featuring the southern soulstress Shea Seger and her smoky vocals. Having toured with John Mayer, David Gray and the band James, Seger’s enriching presence was the perfect choice to accompany Hotei’s vibrant guitar playing. Born and raised in Texas herself, Shea Seger’s own solo career has seen her receive acclaim and support from fellow musicians such as Elton John, Pat Benatarand Pharrell Williams and share the stage with Emmylou Harris, Sheryl Crow, The Dixie Chicks, Ronnie Wood and Gang of Four among many others. 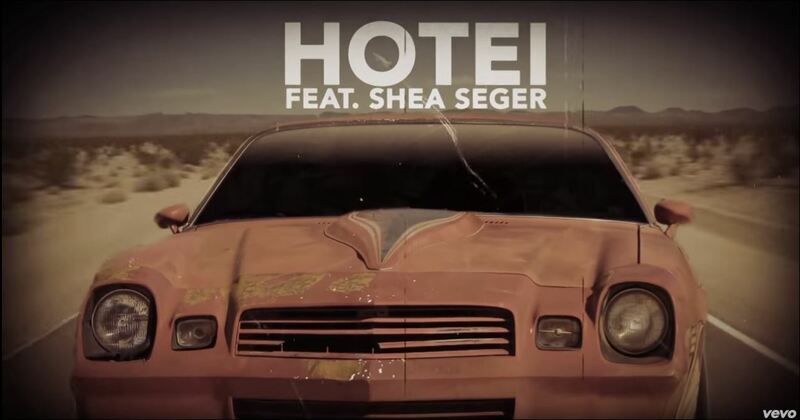 Now living in London, Seger also features on another track on Hotei’s Strangers, the glossy punchy rock anthem “Kill Or Kiss”, sitting proudly alongside a number of other impressive guests. As his previous single “How The Cookie Crumbles” – one of two tracks featuring punk visionary Iggy Pop – illustrated, Hotei’s unique cultural perspective is one that transcends and eclipses the confines of genre. And that’s exactly what Strangers does. From the heavyweight industrial synths of “Move It” (co-starring Rammstein guitarist and Emigrate frontman Richard Z. Kruspe), through the dub-driven rhythms of quintessentially British trip-hop that propel “Barrel Of My Own Gun” courtesy of old friend and collaborator Noko of Apollo 440, to the brooding James Bond-style suspense of “Kill To Love You” featuring the distinctive voice of Bullet For My Valentine frontman Matt Tuck, Strangers is an album of rich variety and unique sonic textures. And those cinematic sensibilities are also to be found in Hotei’s most famous composition, “Battle Without Honor Or Humanity” which was used to memorable effect by Quentin Tarantino in Kill Bill, and is included on the album. 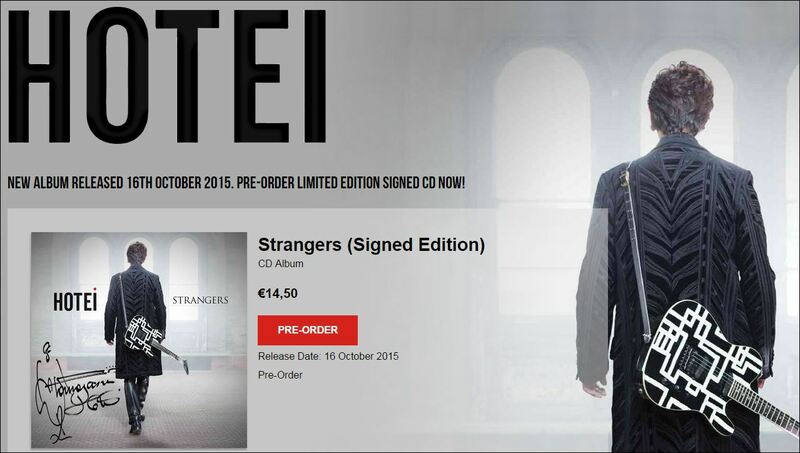 Strangers will be released October 16th through Spinefarm Records.